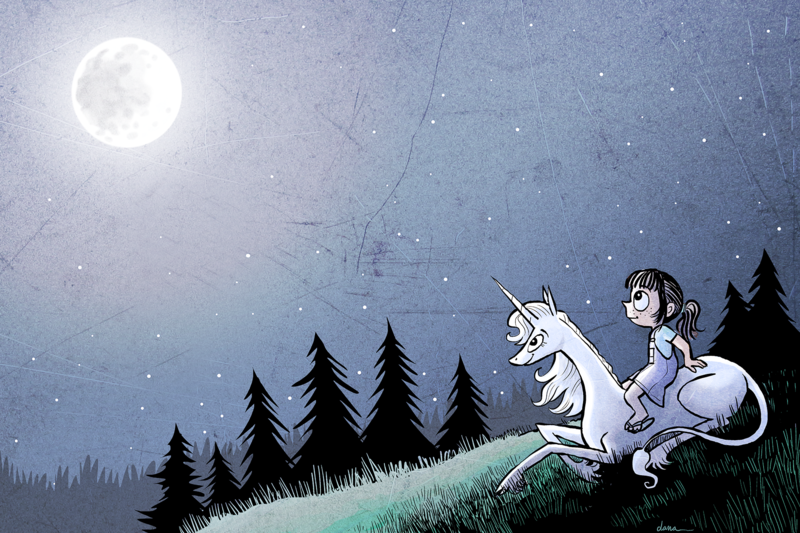 Unicorn on a Roll has won a Pacific Northwest Book Award. Congratulations on the PNBA win! You’re in great company and certainly on a roll. May it continue!